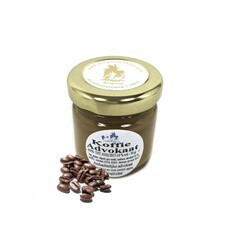 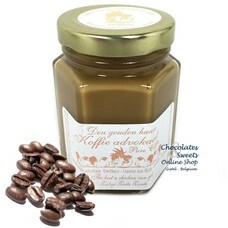 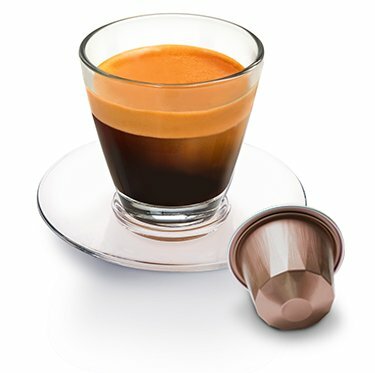 Our luxury aluminium capsules seal in all the delicious flavours and aromas until you are ready to savour them. 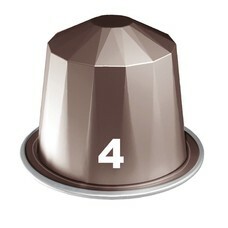 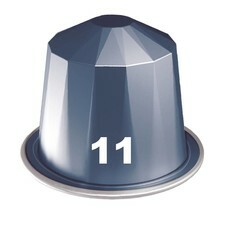 Did you know that our capsules were specially designed for your Nespresso®* machine ! 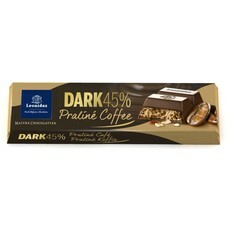 *Nespresso® is a brand belonging to a third party which has no link with Belmoca. 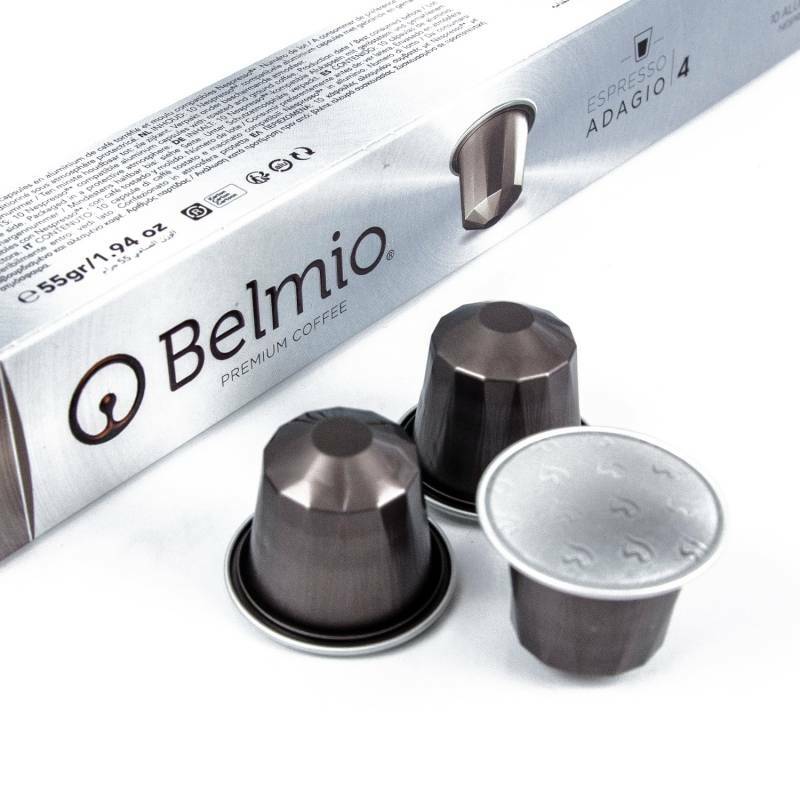 The Belmio capsules are compatible with the following Nespresso® machines: CITIZ, INISSIA, PIXIE, LATTISSIMA, ESSENZA, ESSENZA MINI, CREATISTA (PLUS), MAESTRIA, CUBE. Not compatible with the Expert, Kitchen Aid, U machines, Prodigio, professional and built-in models.